Great service provided! Thank you. Great work again thanks Neil, Mike and Ryan for your help. 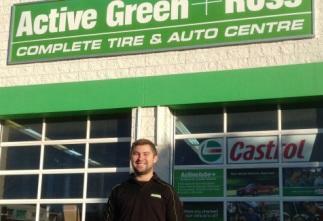 Great service and ready when they said it would be, great place to take your car for service no surprises.